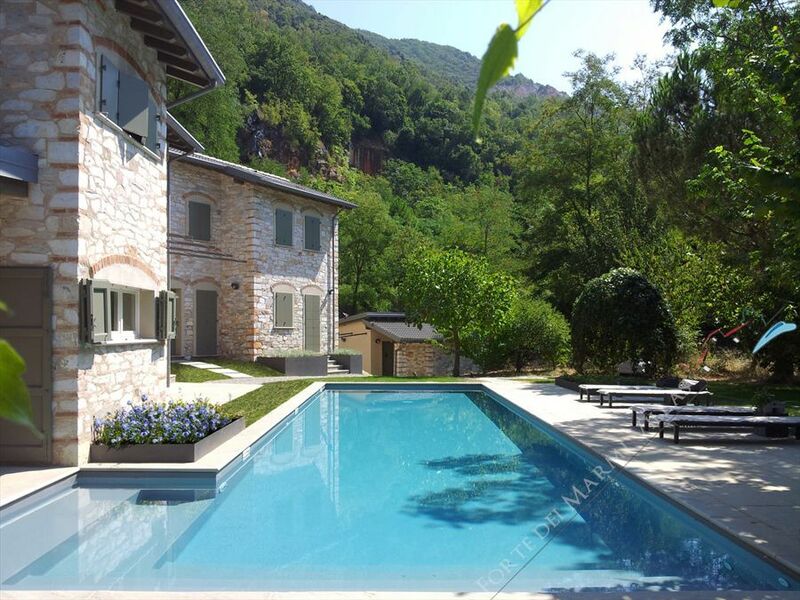 Immersed in Strettoia's greenery of Pietrasanta, in a context of absolute tranquillity and privacy, beautiful villa for sale and rent. 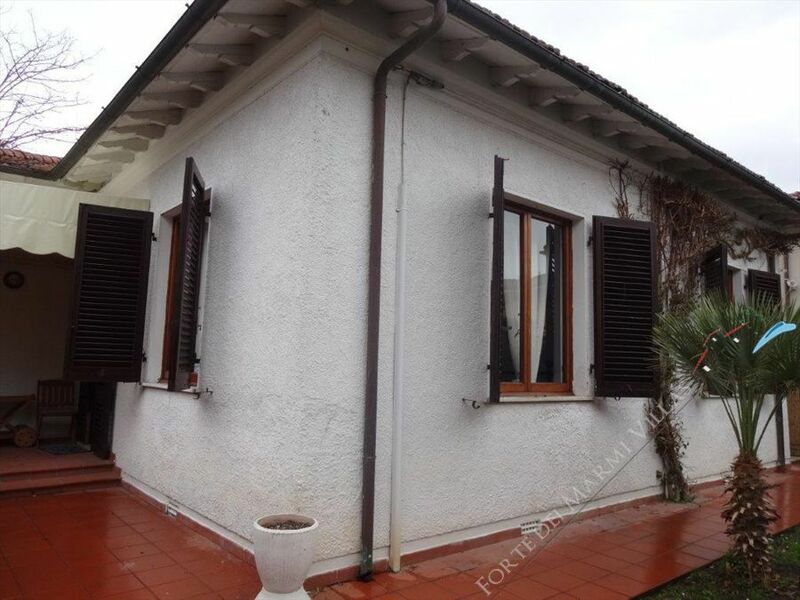 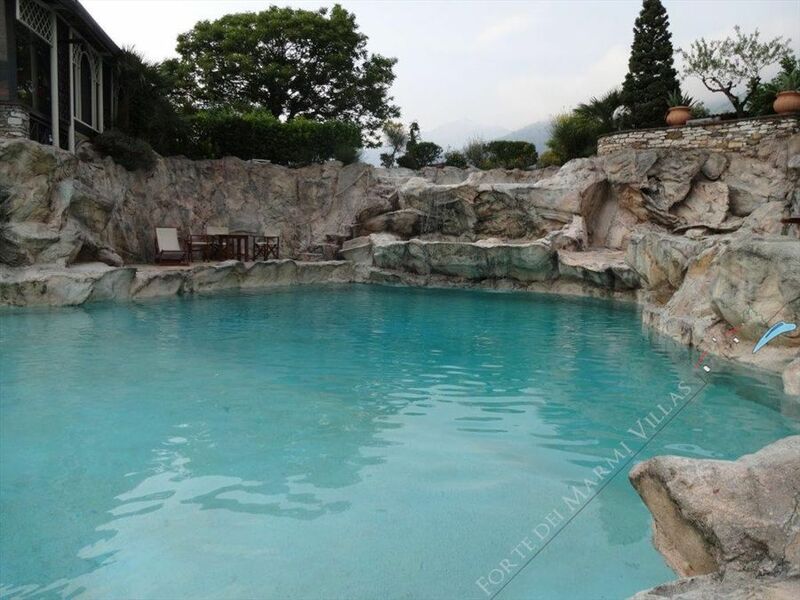 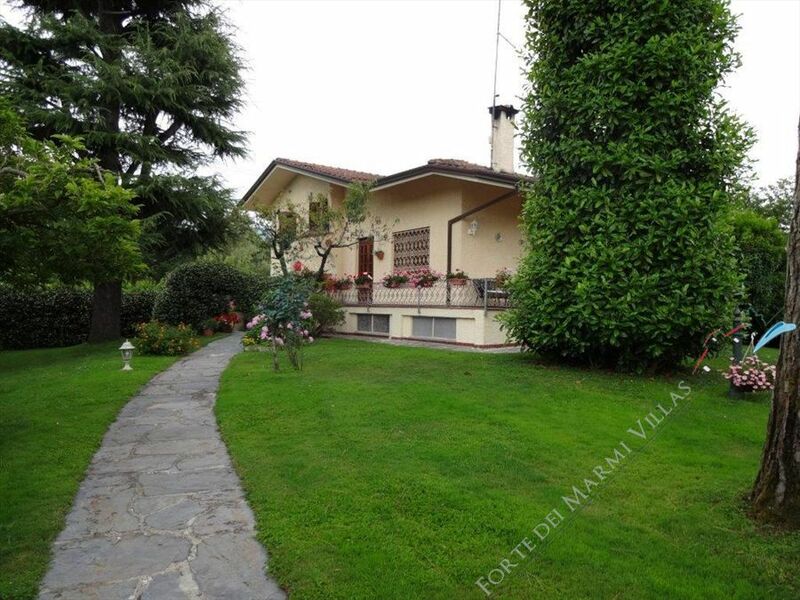 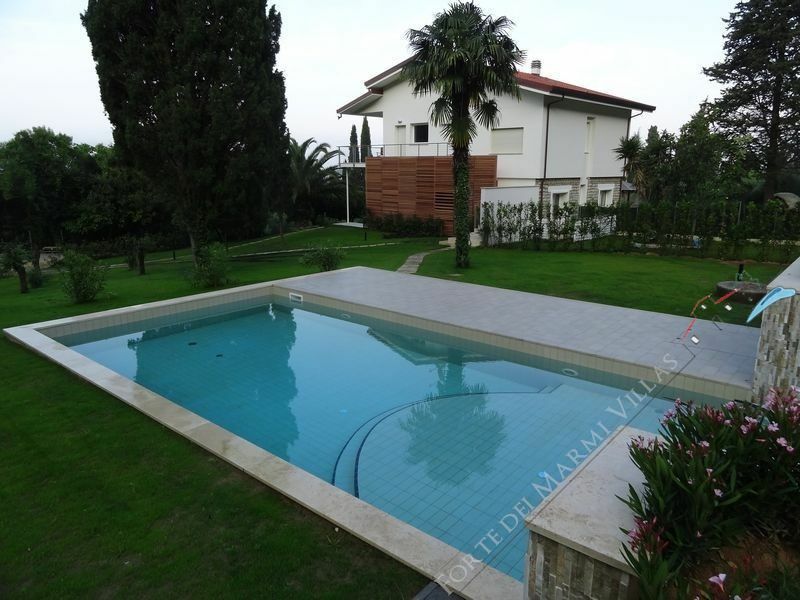 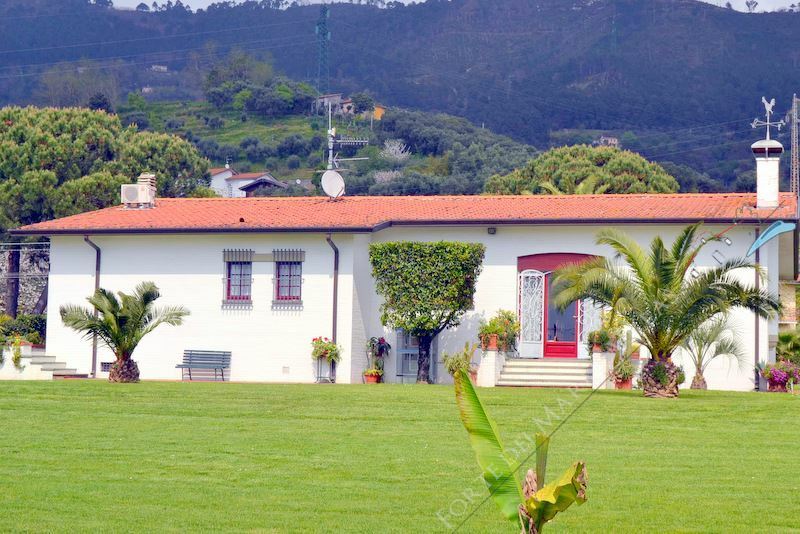 Villa Mirella is a single villa for rent with swimming pool located on the hills of Camaiore in a quiet area about 5 kilometers from the sea. 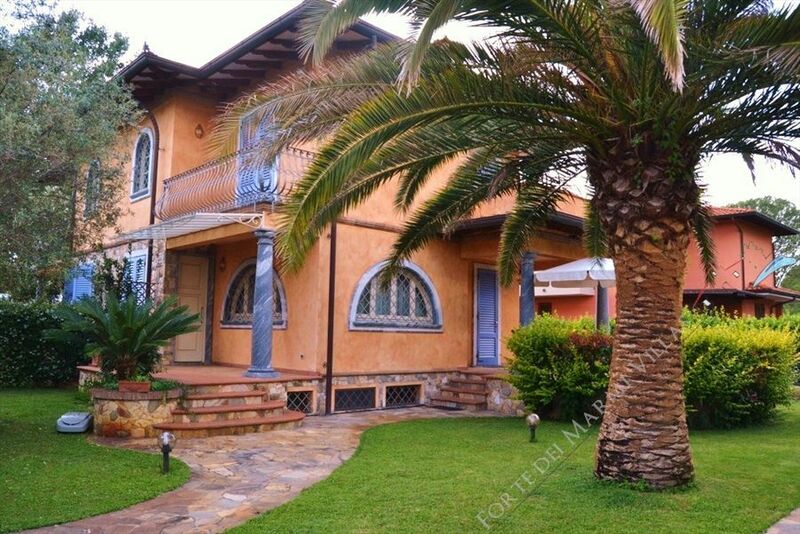 Renovated in 2012. 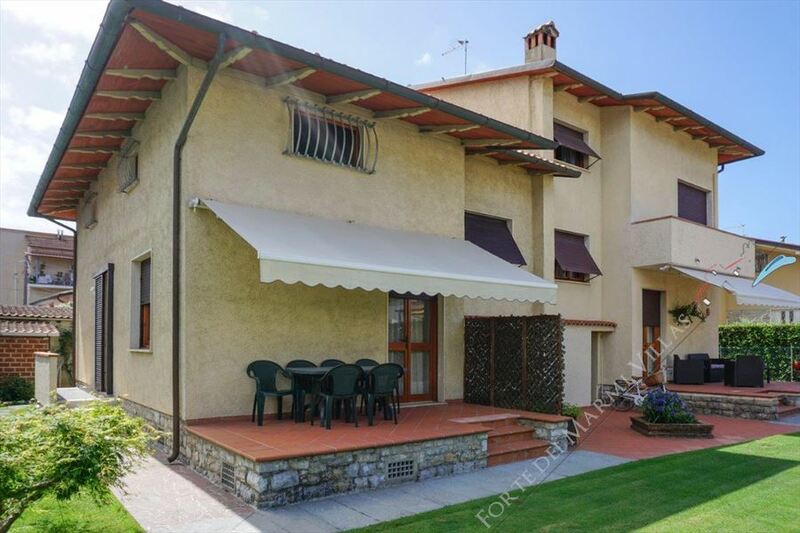 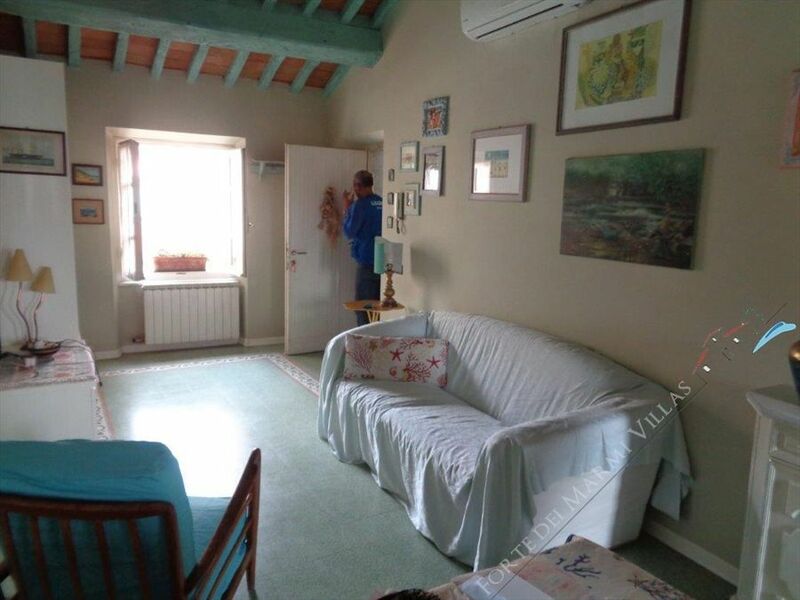 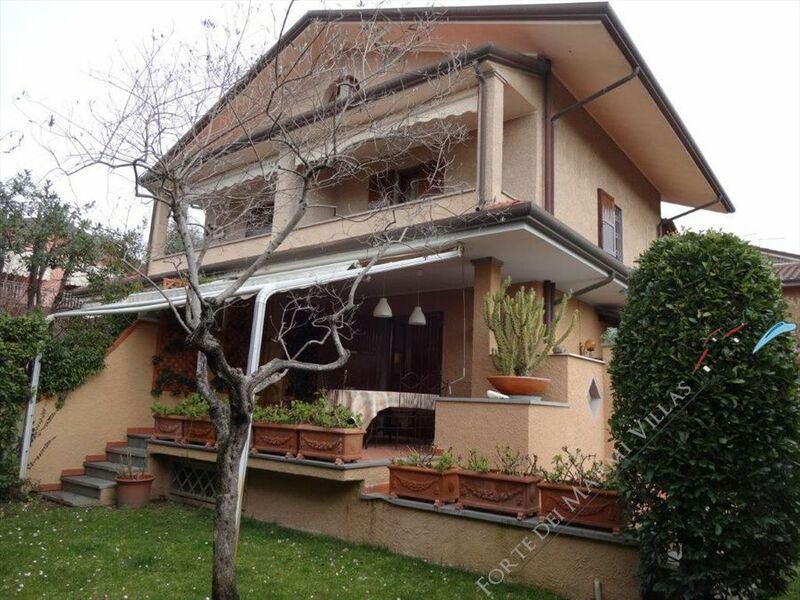 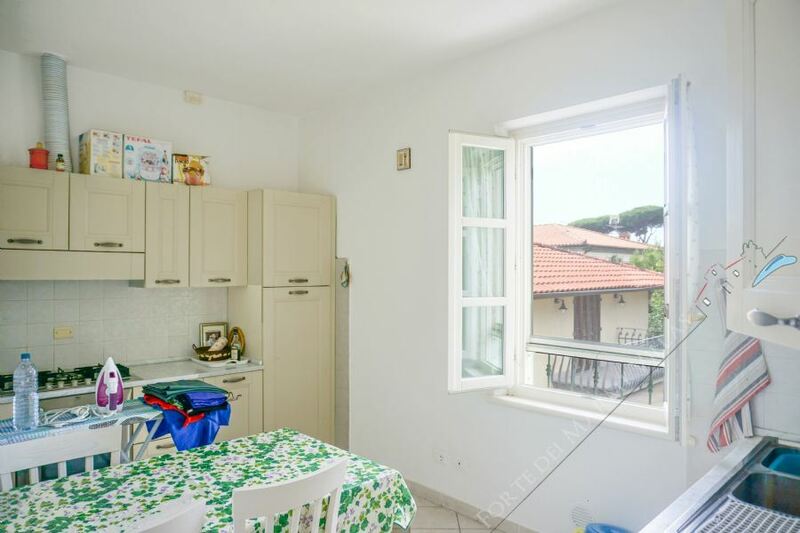 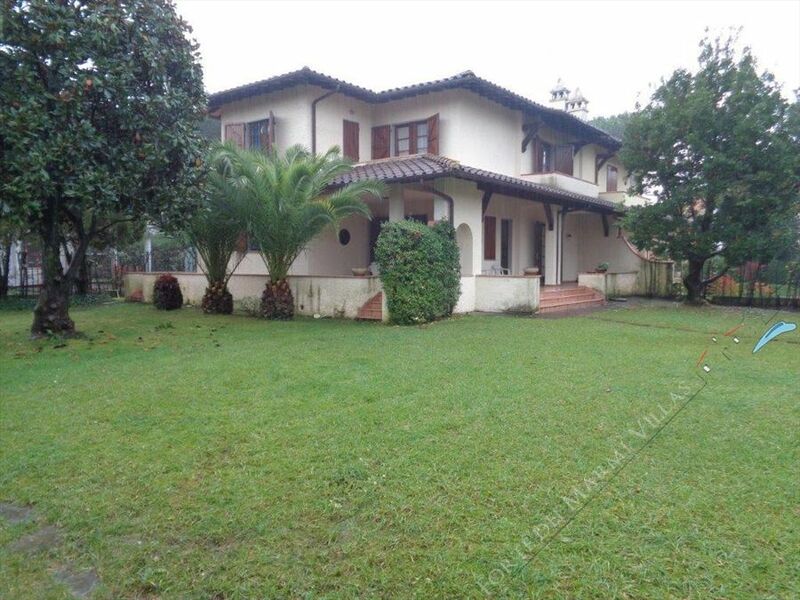 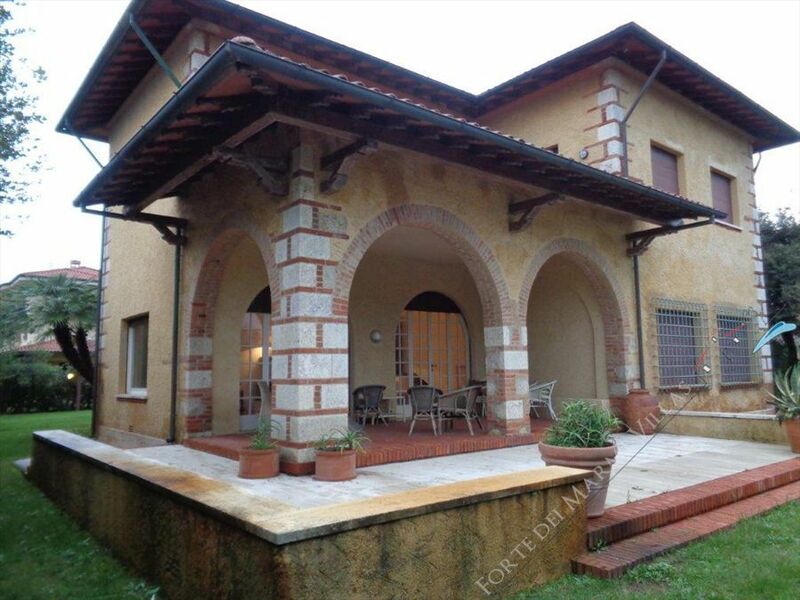 Villa Trilogy is a set of three adjacent villas for rent or sale located in the municipality of Seravezza to give great privacy to each guest and make each autonomous unit if nessario. 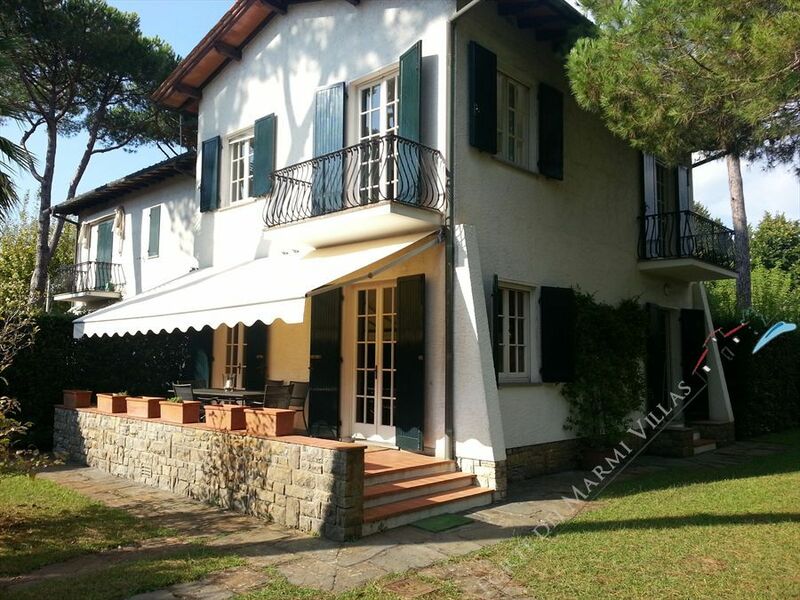 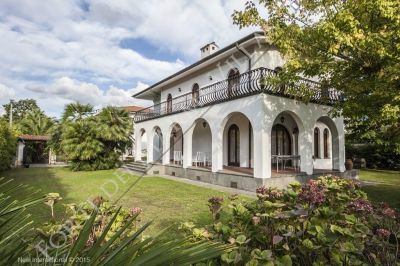 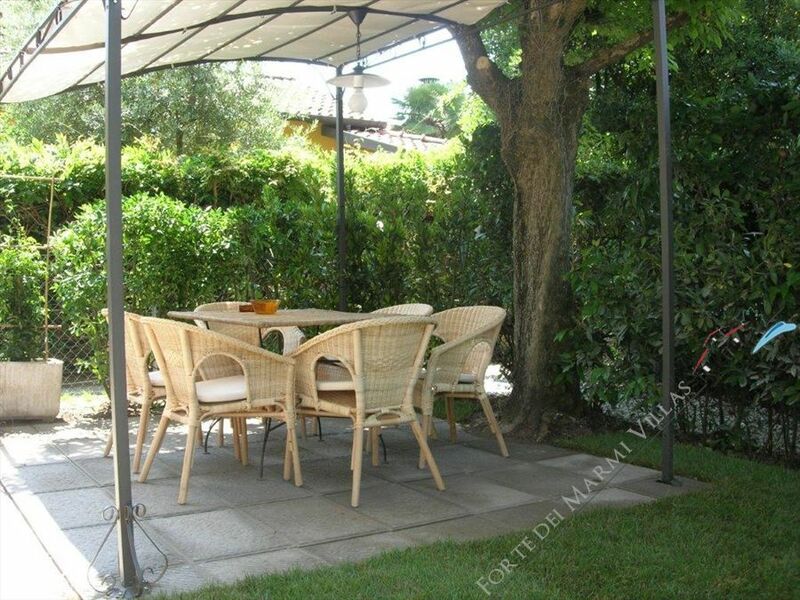 Villa Marina di Pietrasanta is a single villa for rent in Versilia coast, with the possibility of also be rented separately as two villa.